Time: 16-26 May, 2013, from 11 AM to 9 PM. Place: Club Athletico Paulistano (Plastic arts room). 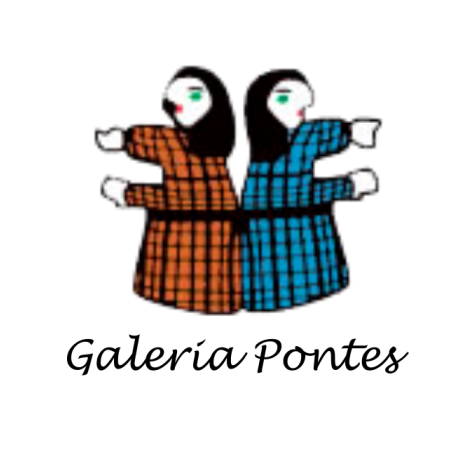 Galeria Pontes at the invitation of the Club Athletico Paulistano presented this exhibition of popular art with works from its collection. The collection was curated by Bel Lacaz and Sergio Scaff. The opening was on Wednesday, May 15, from 7 PM to 10 PM. This exhibit were be composed of 42 works by 17 popular artists of 8 states, giving special disclosure to the works of Alex dos Santos, Antonio Julião, Bajado, Fé Córdula, Galeno, Lourdes de Deus, Luis Tananduba, Manuel Eudócio, Marinaldo, Poteiro, Raimundo, Resendio, Rosilene, Vicente Ferreira, Waldomiro de Deus, Walmir and Zezinho.